Ottens Landscaping Inc is a Surrey-based commercial maintenance company that has been serving the Lower Mainland since 1985. 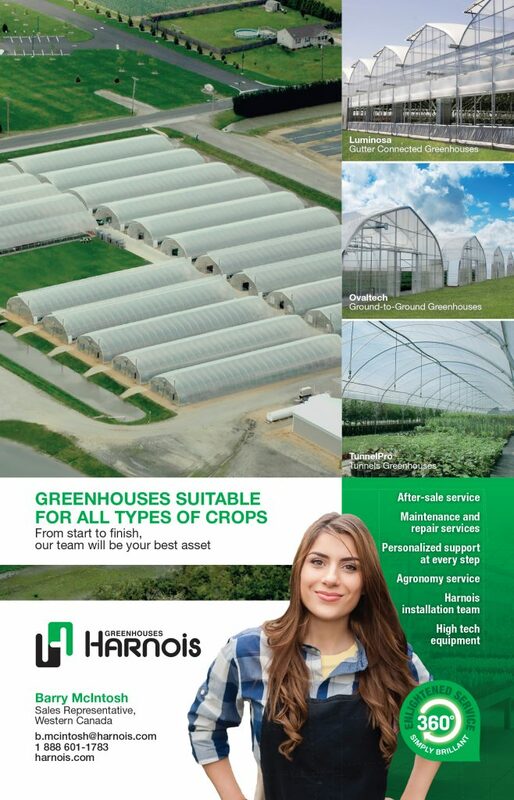 Manufacturer of greenhouse models that meet the financial and operational needs of our clients. We also offer a wide range of equipment and adapted services for a complete solution under one roof.